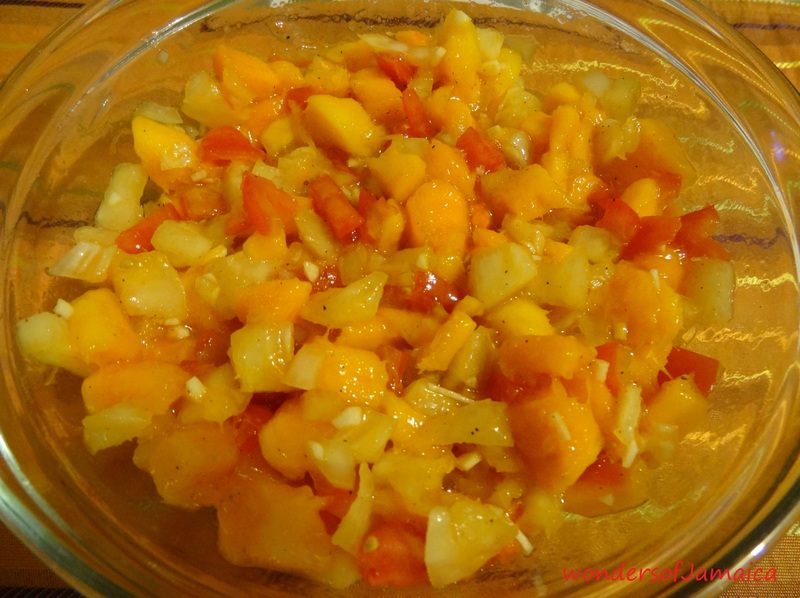 This entry was posted in Flavors of Jamaica, Healthy Eating, Healthy Living, Jamaica, Jamaican Fruits, Photos, Recipe and tagged Food, Healthy eating, Jamaica, mango, Mango-Pineapple salsa, photography, Tropical fruits. Bookmark the permalink. Ohhh, I know how yu feel too, yu know. I am enjoying all the mangoes now while I’m here. Good to hear from you Shian. yummy in my tummy… I miss Jamaica!